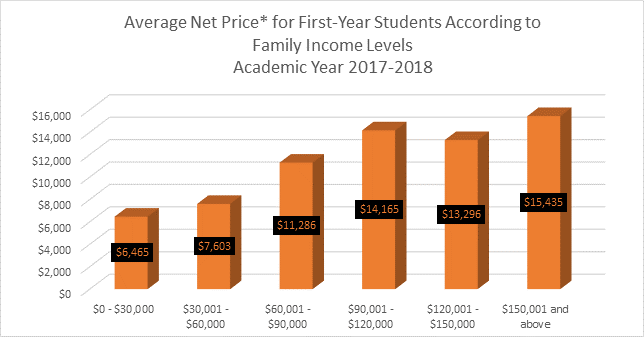 Sticker price is the total yearly cost of a college education, but net price is what you actually pay after scholarships and grants are factored in. 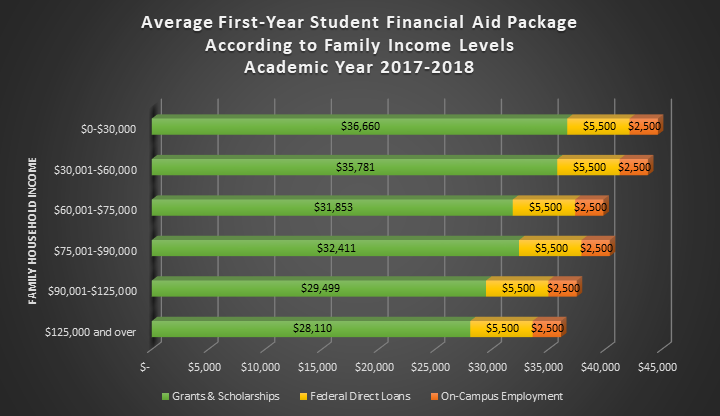 Private colleges typically start with a higher sticker price but are also more generous with financial aid dollars than lower-priced public colleges. In the average price below, we have included federal loan and on-campus work as additional resources toward a student’s cost. 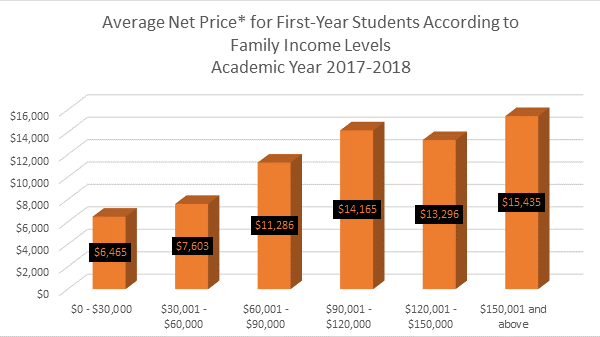 Some students pay less than the average price, and some pay more, but all Wartburg students receive an incredible high-quality education at a workable cost. Click to view average financial aid packages. Wartburg College realizes that educational expenses are easier to budget when spread over monthly payments, without interest. 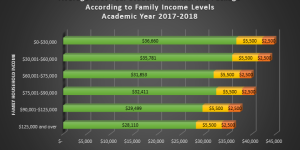 The Monthly Tuition Payment Plan, offered through the college, allows you to meet all or part of Wartburg’s academic year expenses in up to 12 equal monthly payments. No interest will be charged on the payment plan amount for the duration of the payment period. CASHNet (PDF) – CASHNet is Wartburg College’s online billing and payment system. CASHNet provides students and other authorized parties online access to view recent billing statements, student account history, and make electronic payments via credit/debit card and/or ACH. * Comprehensive Fee is approximate and does not include books, special fees, May Term travel or other personal travel expenses. You may also use the federal online net price calculator (2015-16 academic year). Take your bottom line cost and divide by the number of months of your payment plan up to 12 months and you can determine your estimated monthly payments. If you have other calculations to make, please use our Wartburg Calculator below. Be sure to hit the equal button on the calculator and NOT your enter key.